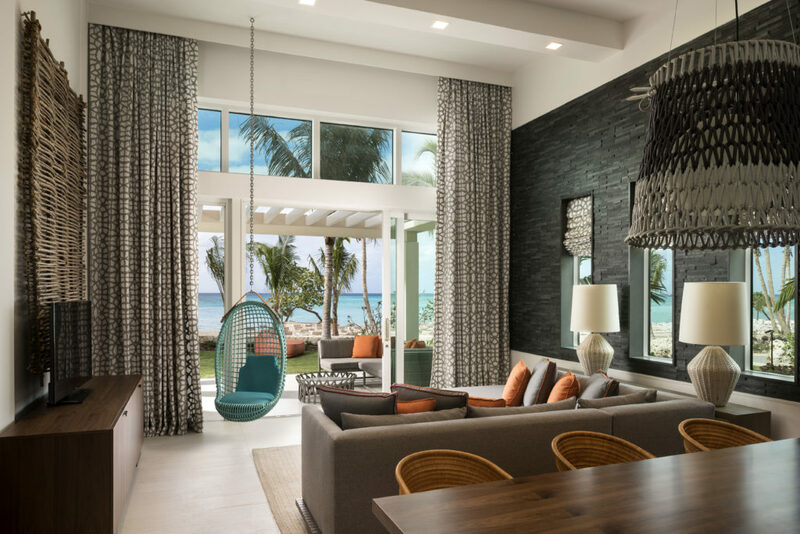 When Kimpton Seafire Resort & Spa opened last Fall it became Grand Cayman's first-ever boutique resort, and the first new property to be built on the island in over a decade. The 266 room resort is located directly on Seven Mile Beach. The property features multiple restaurants and bars with scenic views, a cascading oceanfront pool, and destination spa - All at a very competitive price. The distinctively-appointed guest rooms and suites include 16 oceanfront suites, nine beachfront bungalows, and eight uniquely configured family suites. In-room amenities include: luxury bed linen and robes, 24-hour in-room dining, minibar, in-room yoga mats, and refrigerators are available. 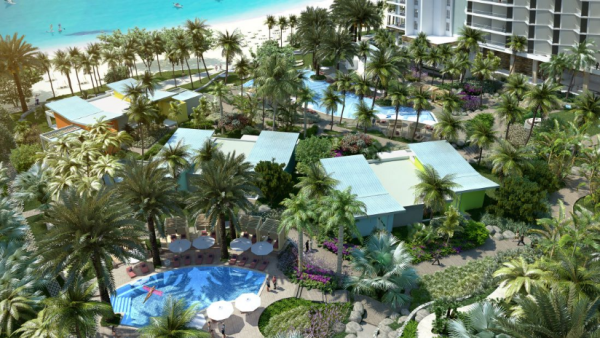 Spread over 8,500 square feet, The Spa at Seafire offers a co-ed, indoor-outdoor garden retreat with a Jacuzzi and waterfall, a relaxation lounge, a hammam, a hair salon, five treatment rooms, two couples’ suites, four nail stations, and men’s and women’s locker areas with steam rooms. 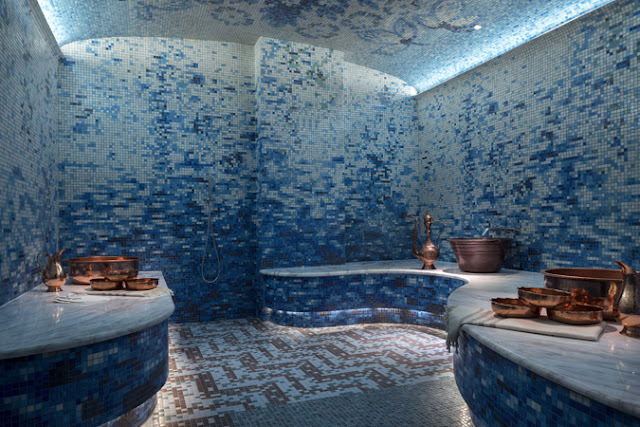 The spa also has a Turkish style Hammam, the only one of its kind in Grand Cayman. This year Kimpton is proud to be a partner of No Kid Hungry. This leading non-profit organization is working to ensure every child in the U.S. has access to healthy food where they live, learn and play. Each time you make a reservation using this rate code, Kimpton will donate $10 per night to No Kid Hungry to support this most worthwhile cause. Plus, you’ll get 15% off the Best Flexible Rate. 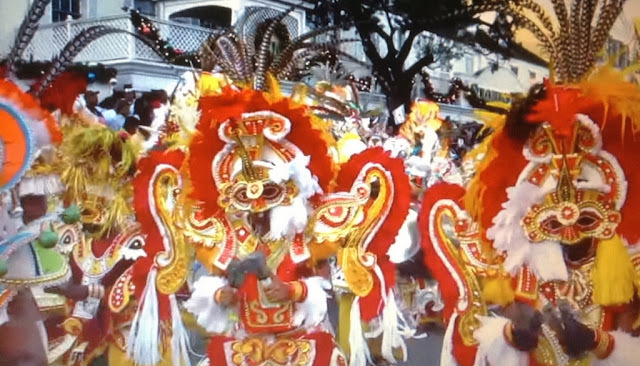 Here's a little Caribbean trivia . . .
Did you know the three islands (Grand Cayman, Little Cayman, and Cayman Brac) are actually peaks of a massive underwater ridge? The Cayman Islands are in the Western part of the Caribbean Sea approximately halfway between Cuba and Belize. Grand Cayman is easily reached from the U.S. — it’s just a one-hour flight from Miami, less than three hours from Atlanta, and a little more than three hours from the New York area.